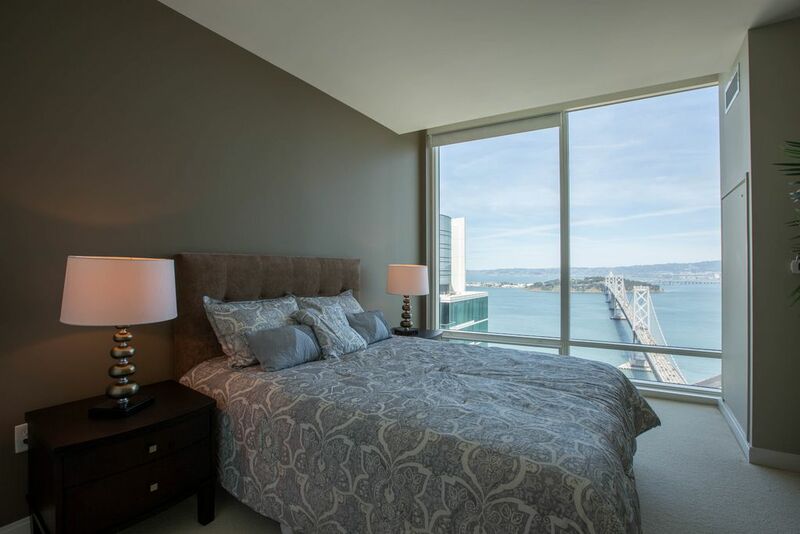 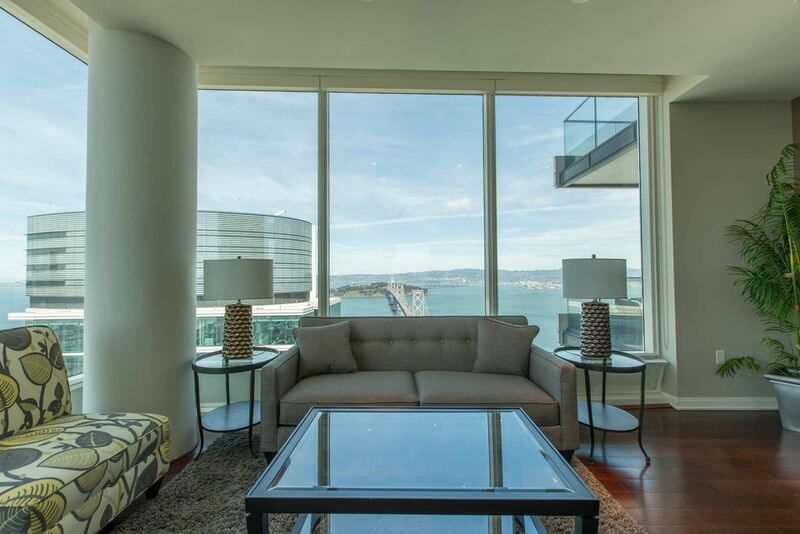 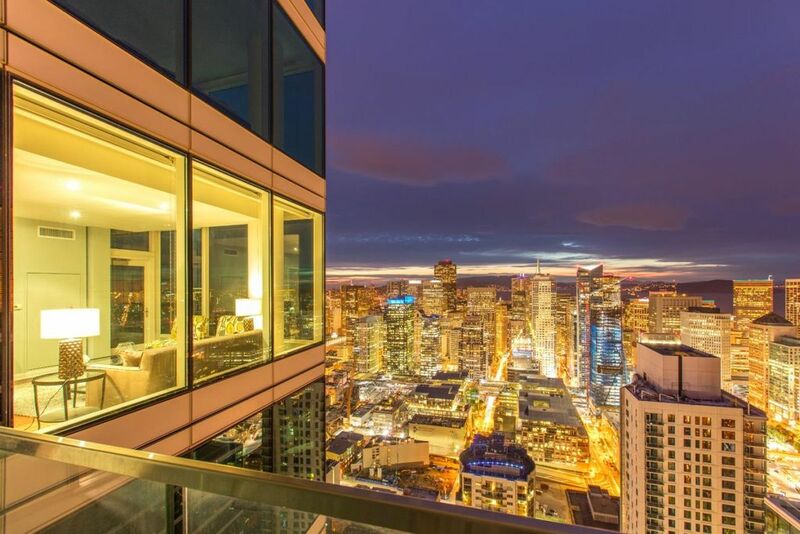 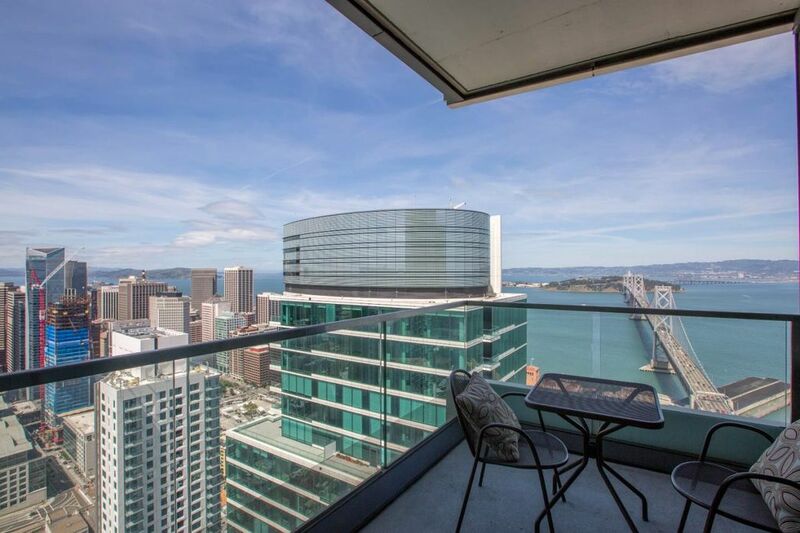 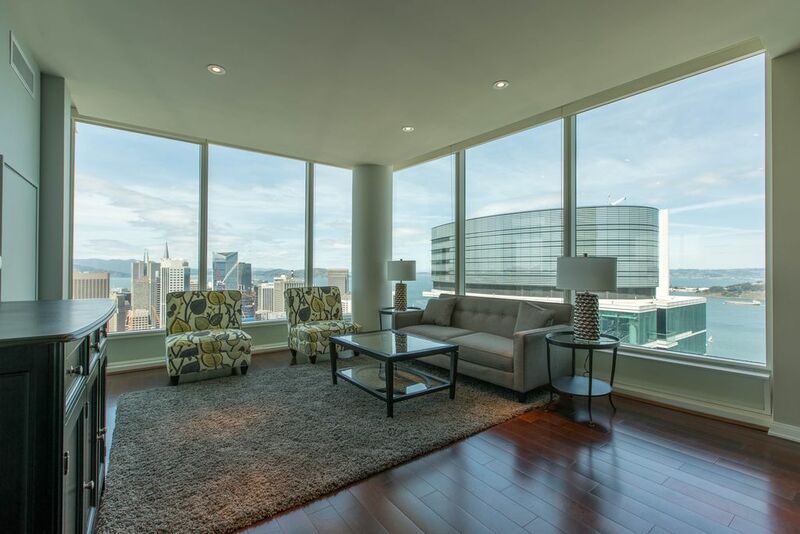 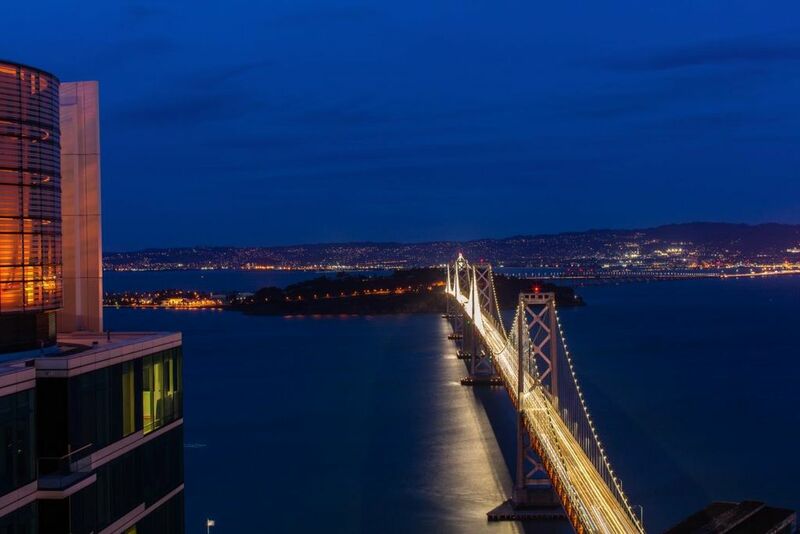 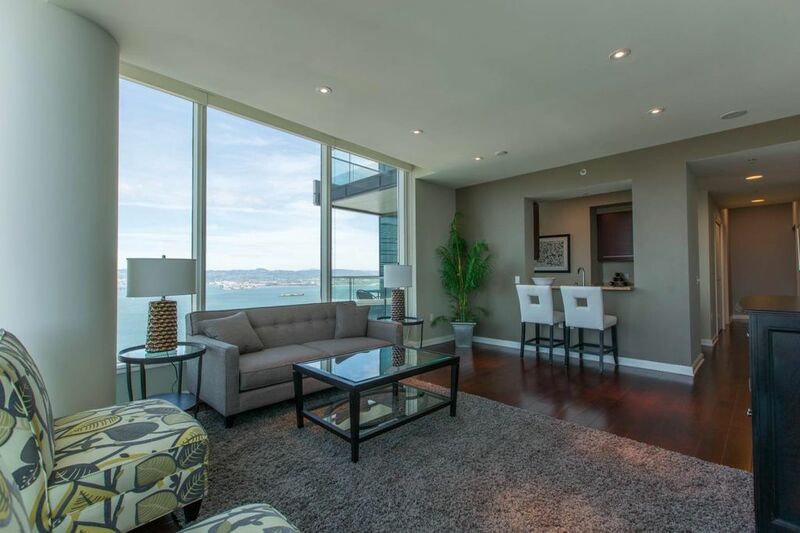 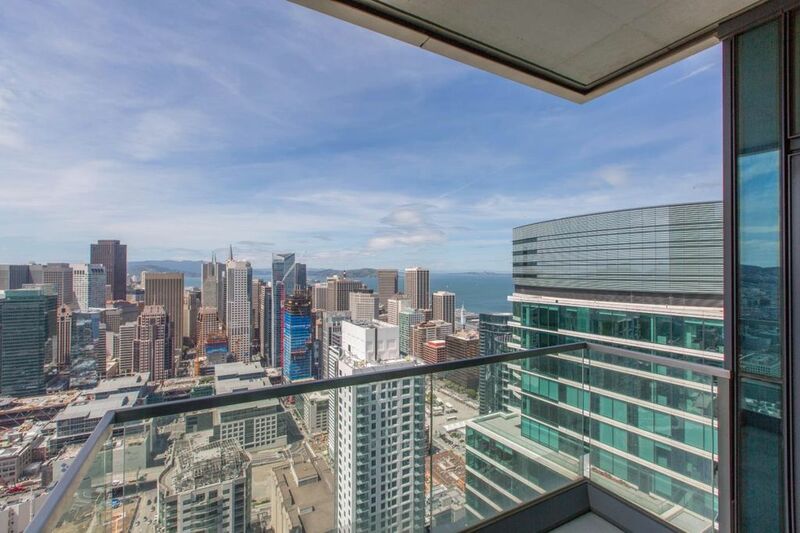 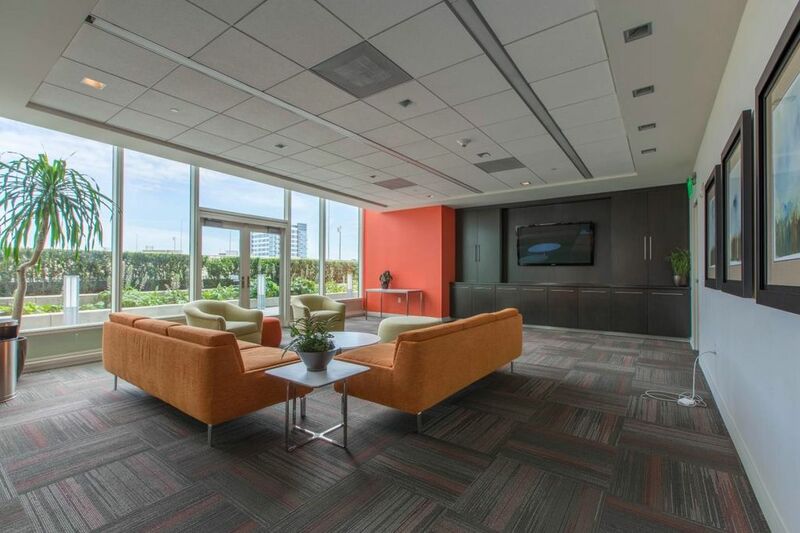 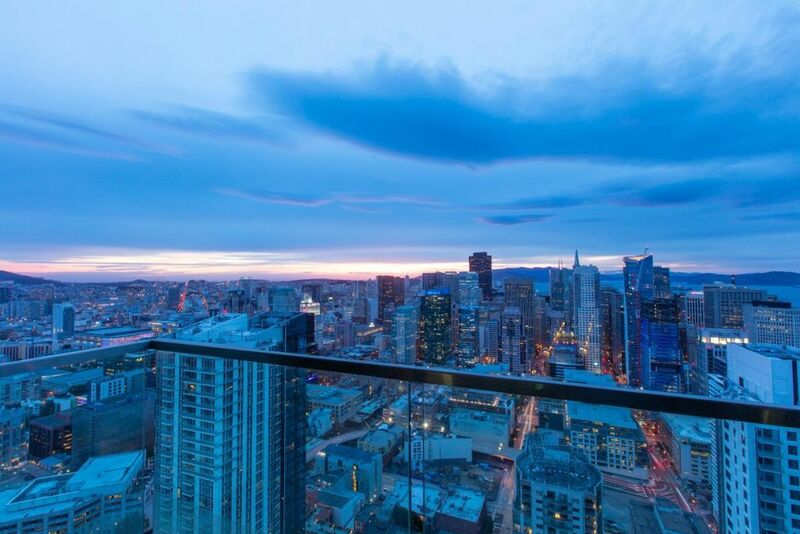 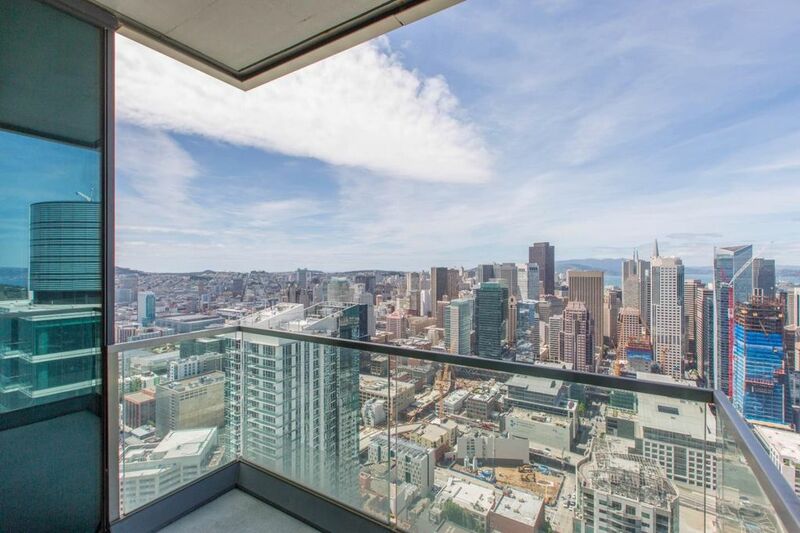 Enjoy a luxury lifestyle and spectacular views on the 51st floor at the iconic One Rincon Hill. 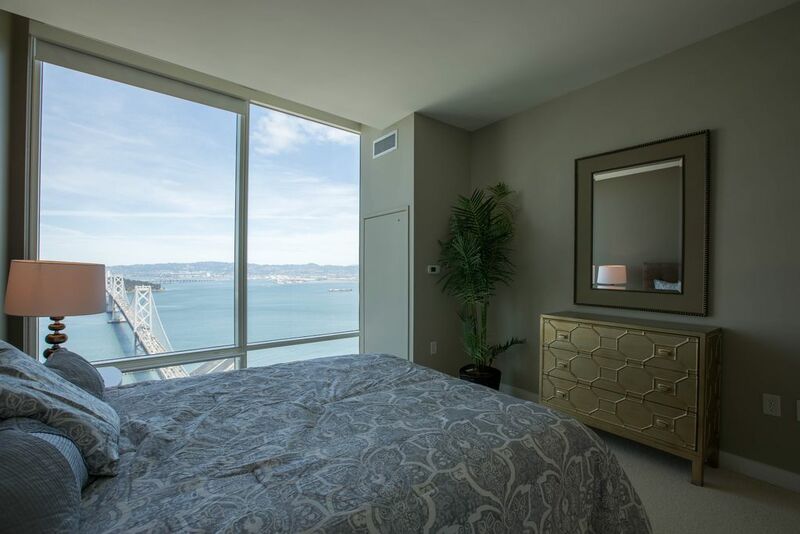 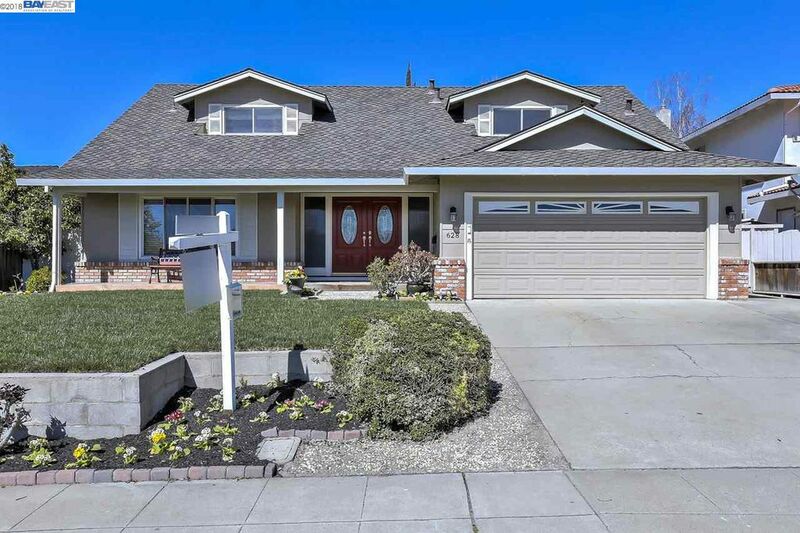 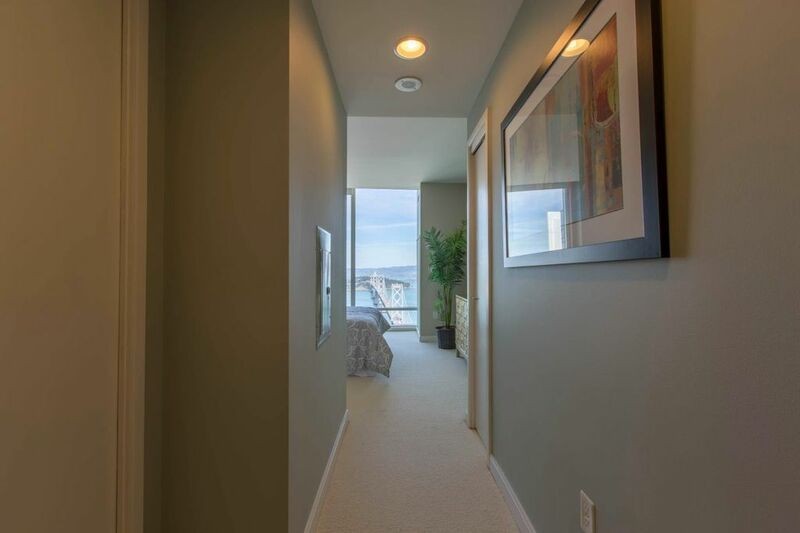 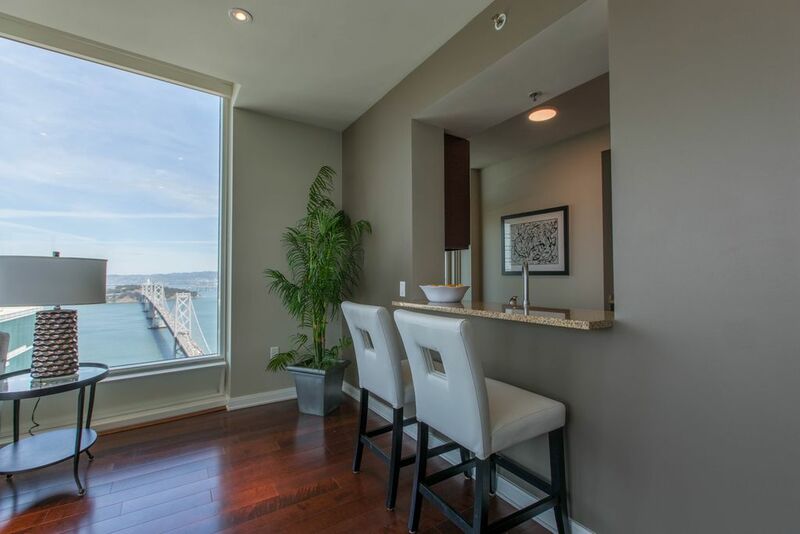 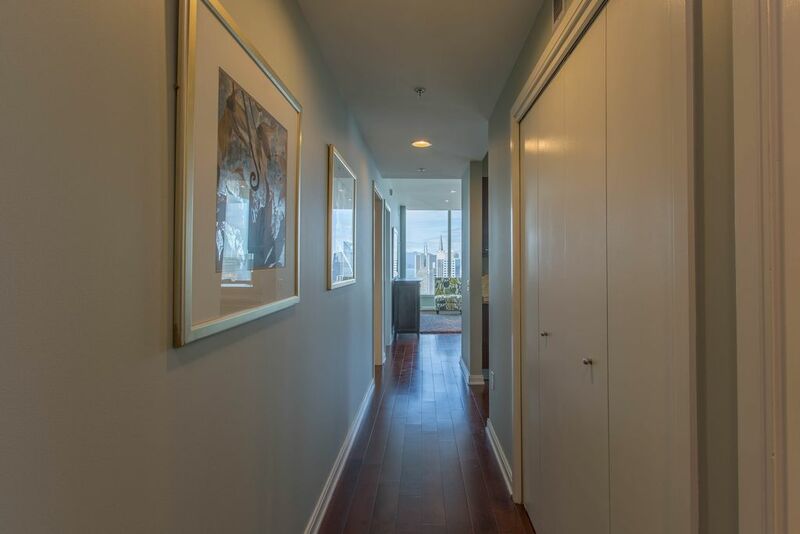 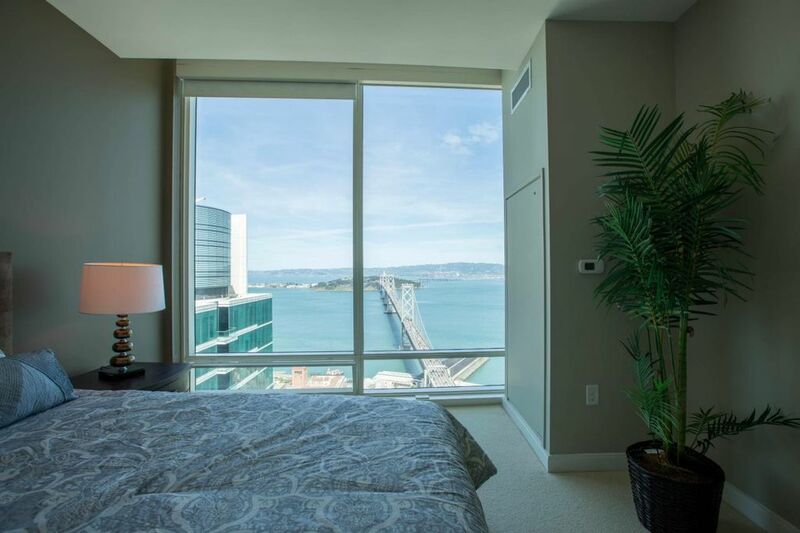 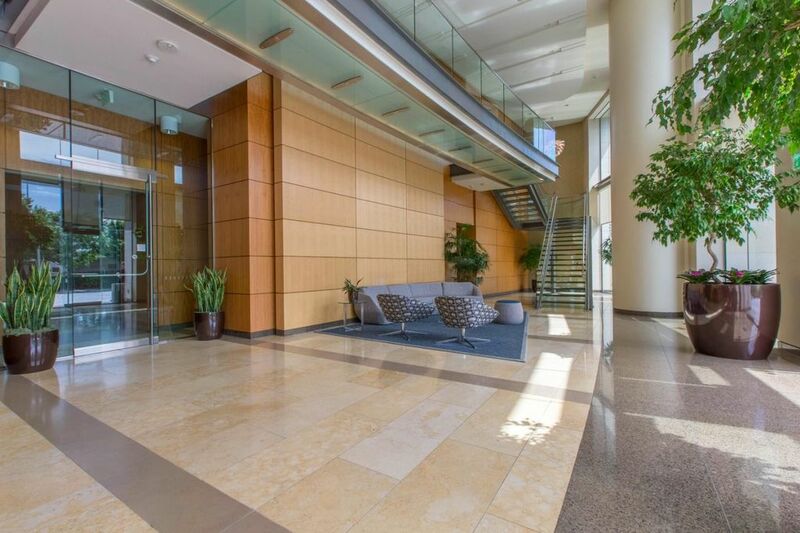 This rare north-east facing unit features panoramic views, capturing Alameda, East Bay Hills and the Bay Bridge, from the east; moving north the City Skyline, Angel Island and Tiburon; all the way west to Twin Peaks, the Pacific Ocean and on a clear day even the Farrallon Islands. 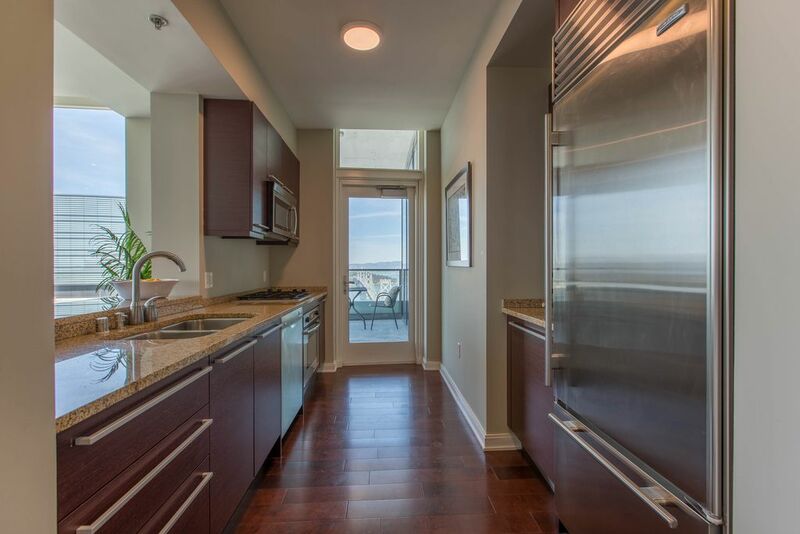 One of the few units in the building with two balconies – one off the kitchen, and the other off the living room. 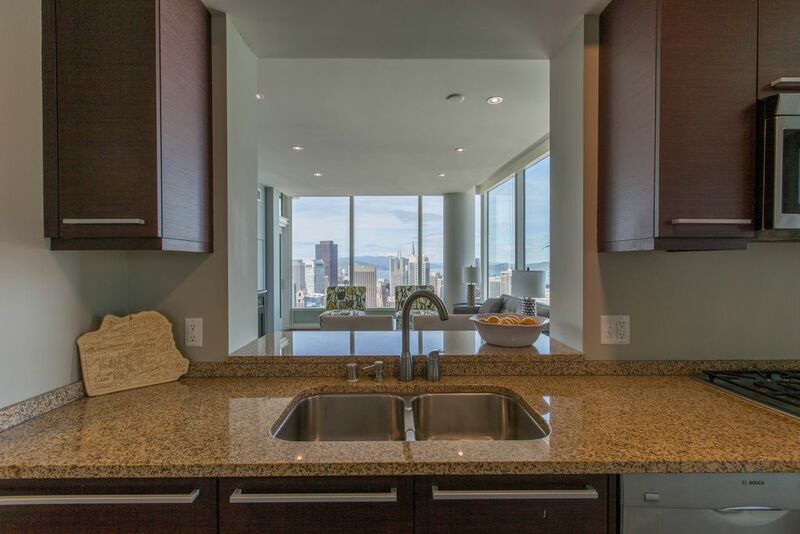 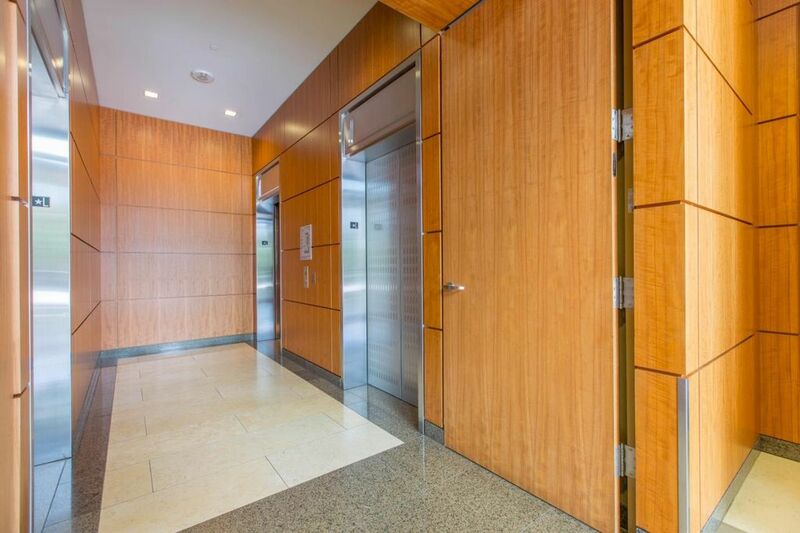 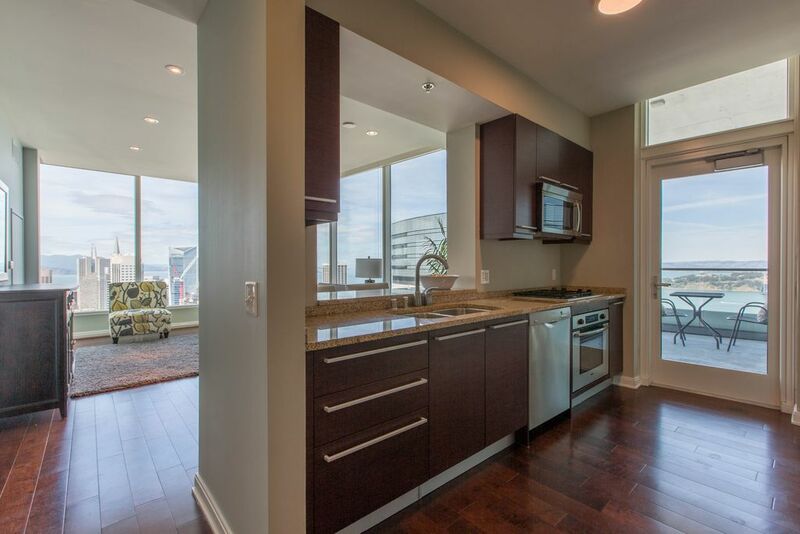 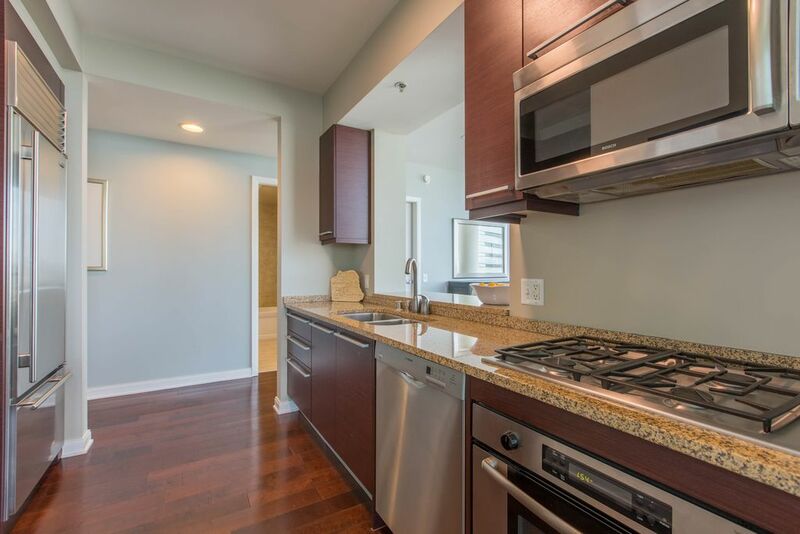 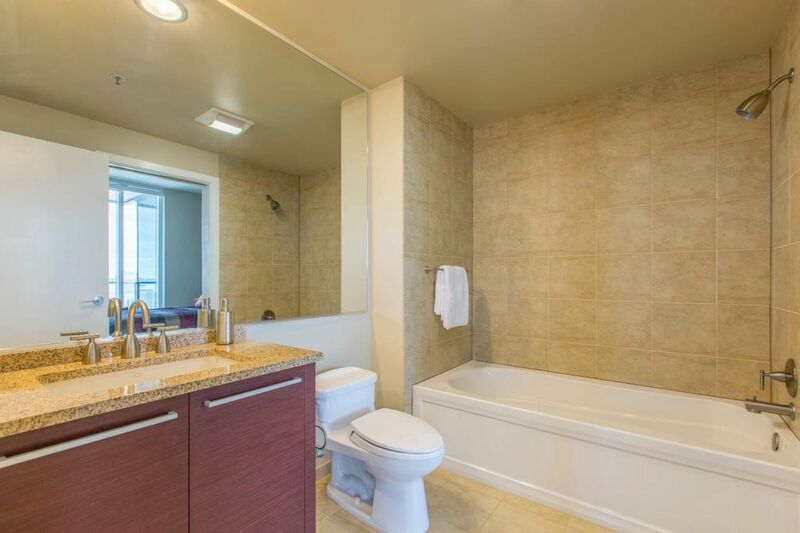 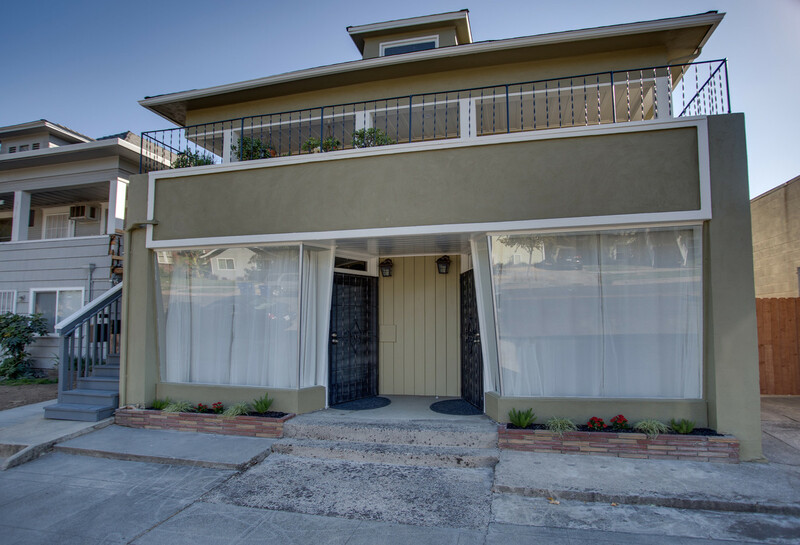 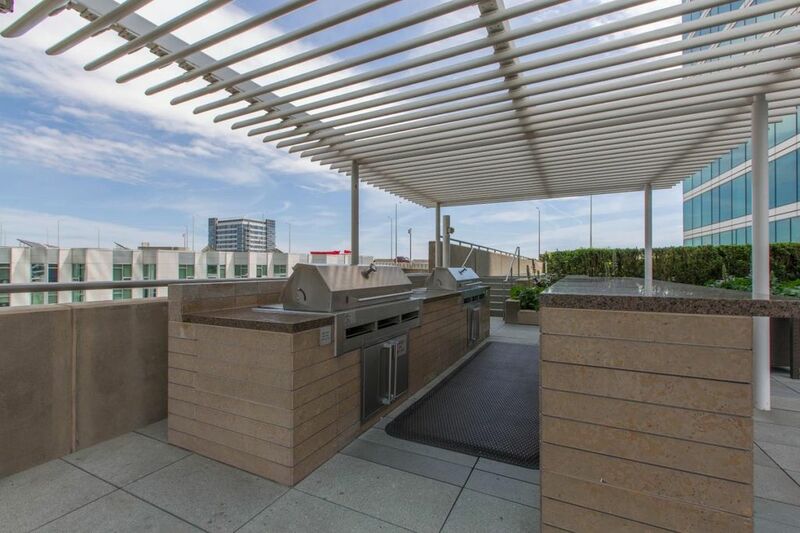 This unit features 2bedrooms/2bath, living room with floor-to-ceiling windows, kitchen with granite counter tops along with SubZero and Bosch appliances, hardwood floors, new carpets. 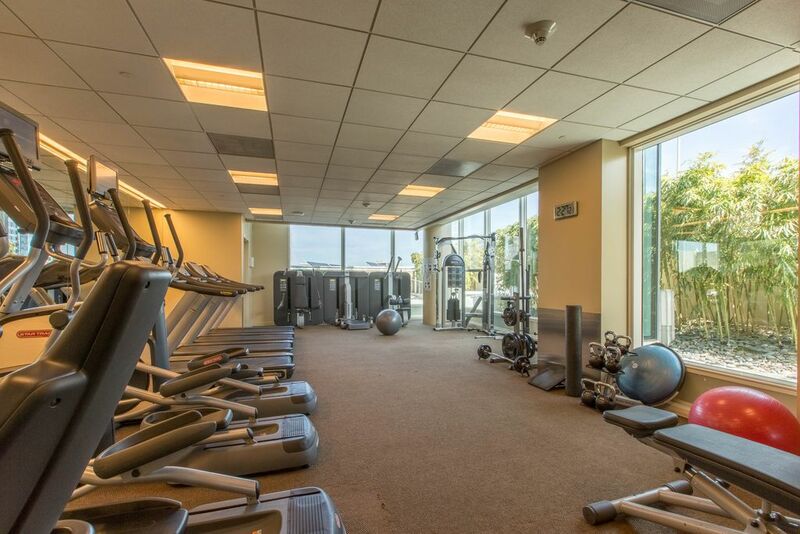 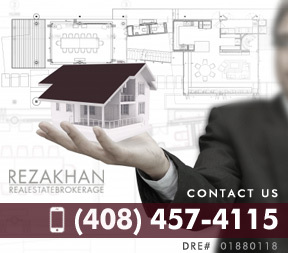 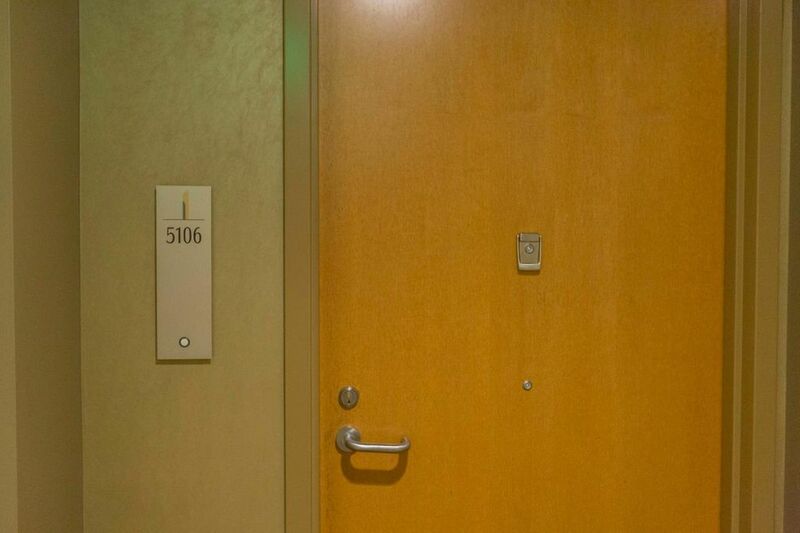 The building offers 24-hour valet, pool/jacuzzi, fitness center and more.